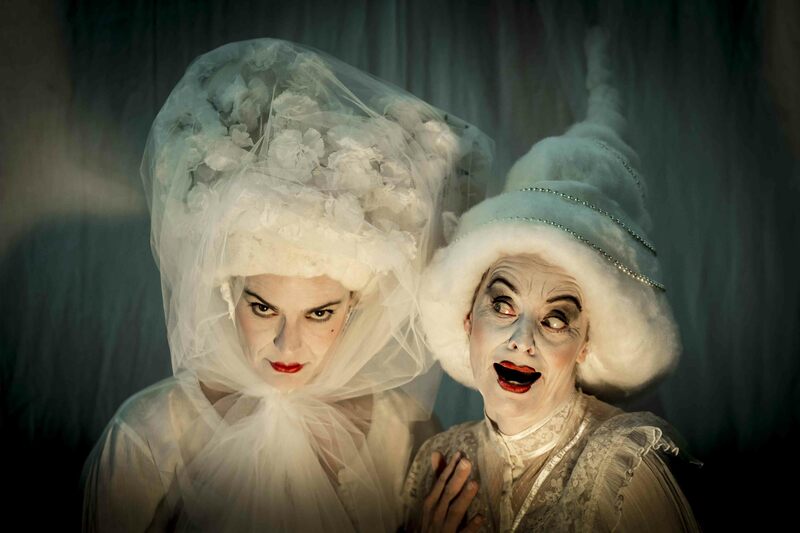 Two extremely solitary women, powered by mist and rude thought, appear to be performers in a farce straight from The West End…or Geelong. Rose Viper hates her daughter Cynthia, who reciprocates. Each minute is divided into real life pathos and all too-real potential tragedy. They refuse help but welcome torture.